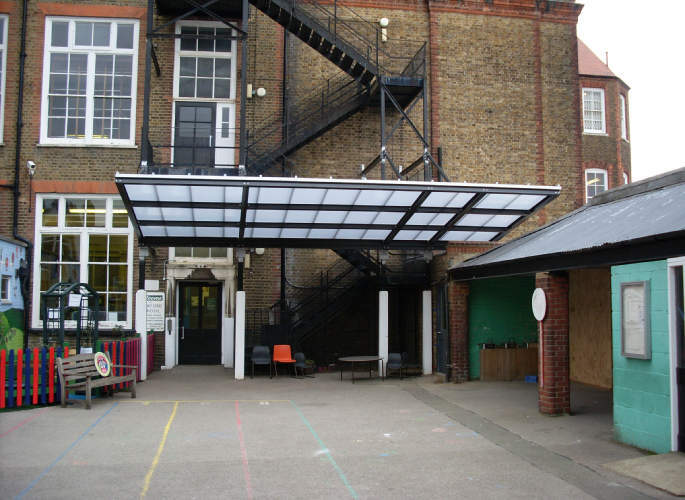 For recent examples of some of our bespoke metalwork projects, click on the images to the left. 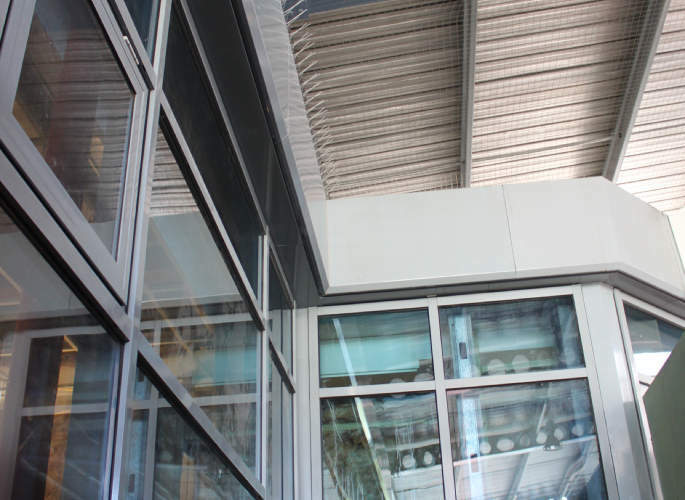 To speak to one of our experts about custom architecture and discuss your needs, simply call us at Riteweld Engineering today! 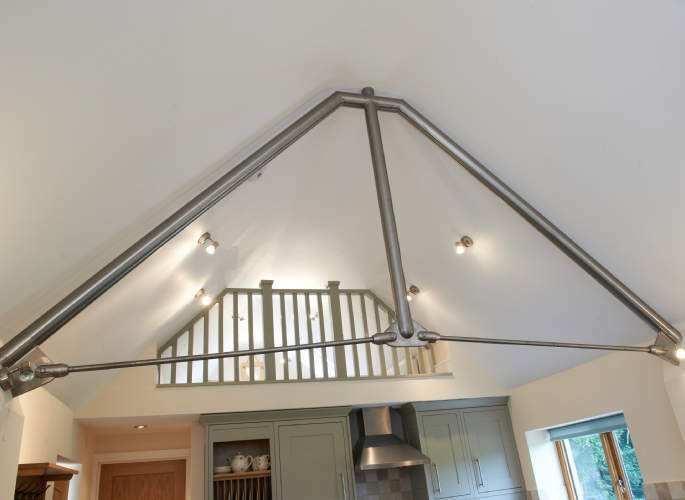 Here at Riteweld Engineering we are professionals in bespoke metalwork and create custom-built steel fabrications based upon your individual specifications. 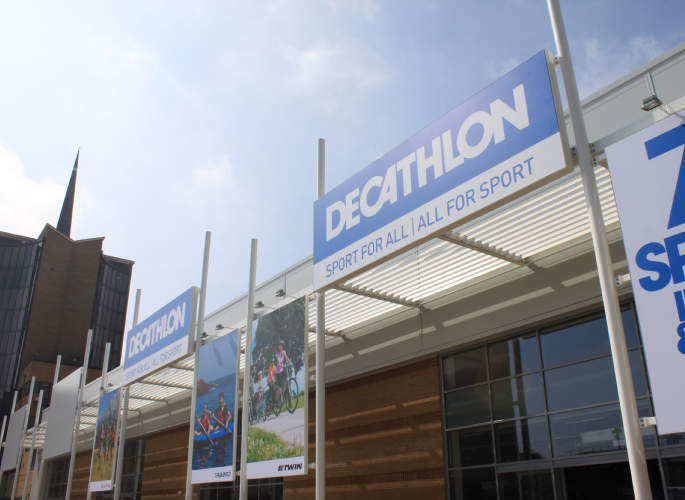 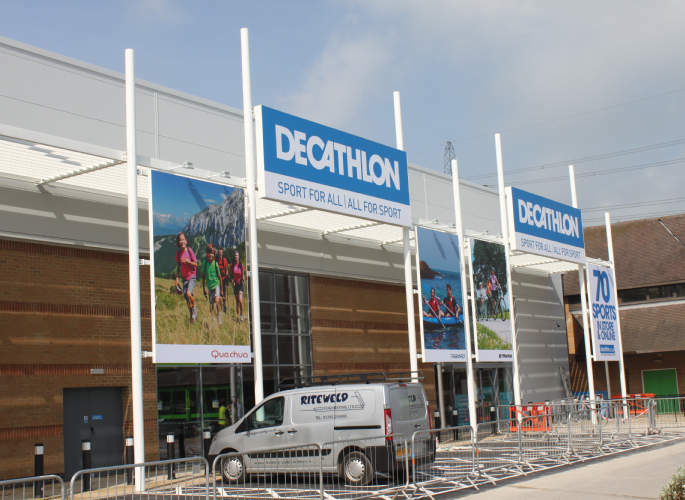 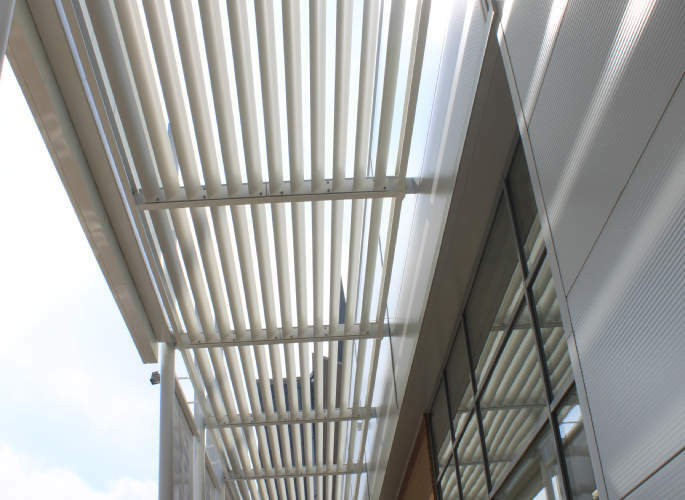 From brise soleil panels designed for shop fronts and offices for superior solar shading to bespoke signage supports made from heavy structural steel, we have the capacity to take on projects of varying sizes while delivering on both practicality and aesthetic appeal. 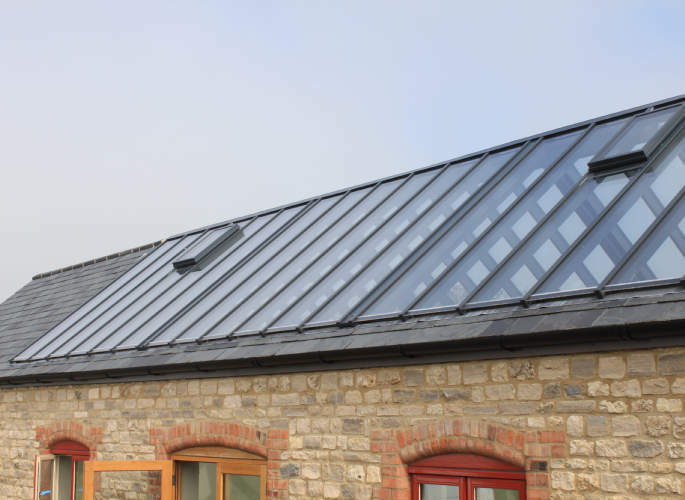 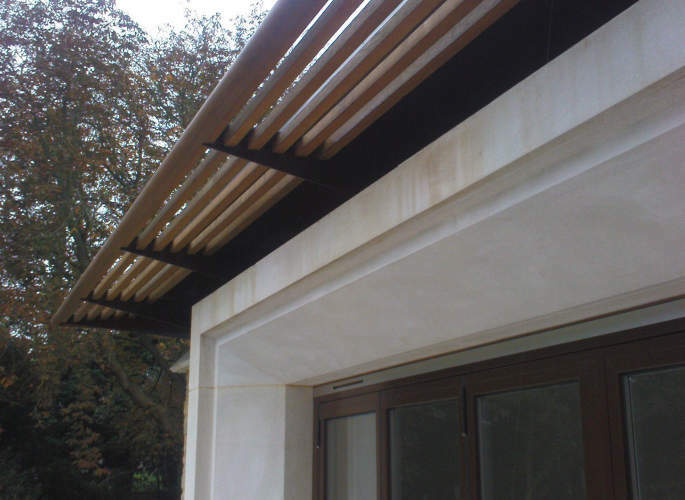 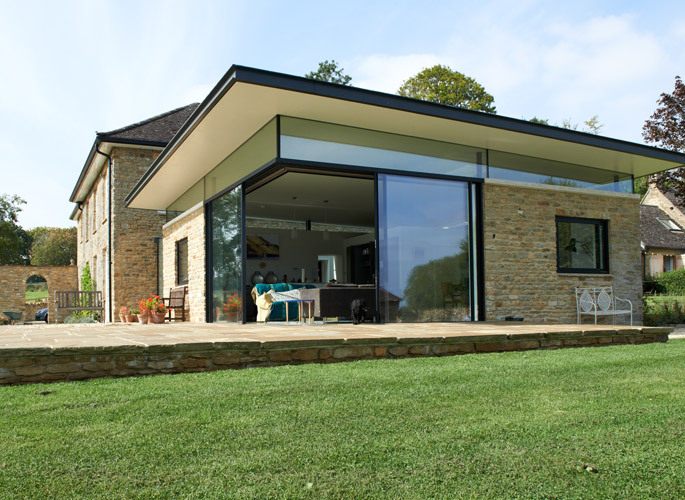 Custom architecture is a fantastic way to ensure the finished result accurately reflects your requirements and our team of experts work closely with you throughout the entire process – from the initial design through to installation. 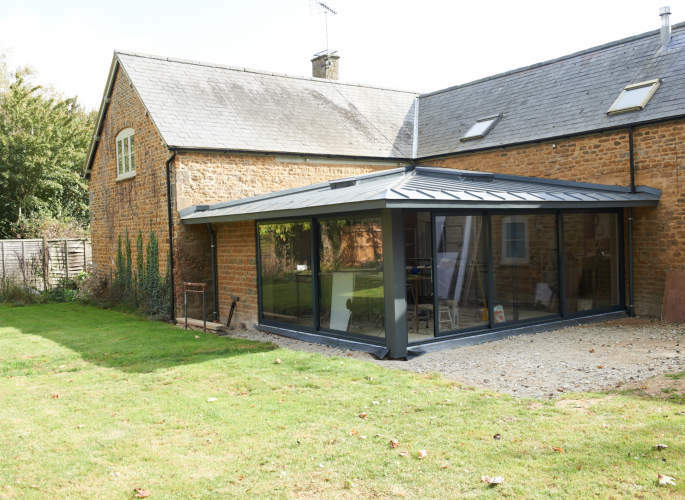 As specialists in steel fabrication, you can rely on our designers and engineers to create bespoke metalwork tailored to your precise needs. 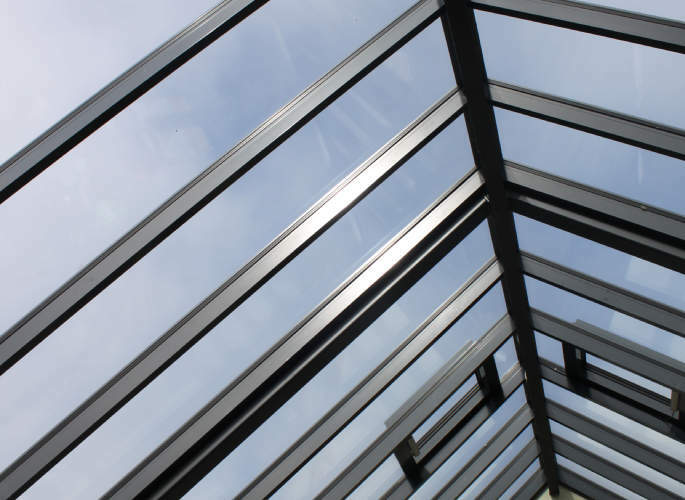 Whether you need exterior structural steel or interior staircases or balustrades, we can be of assistance and promise exceptional levels of service.